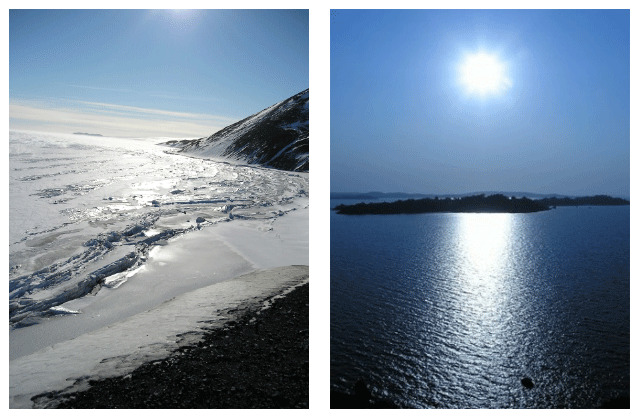 What's here is a personal journey… now split into two parts: Antarctica & Greenland (2005-06) and Tanzania (2009-10). I'm Andrew Hiester, and this is my site. If you find something that doesn't work, could you please let my sister Kris know? Thanks. You're viewing the un-styled version of this site in which the content is displayed without the design structure. This may be because your browser doesn't support the Web Standards for which this site is designed. Please consider upgrading to a more modern browser—we support Internet Explorer 6.x and newer, Firefox and Safari; other browsers may or may not work.